KILLINGTON—Killington Resort announced $25 million investment in advance of the 2018-19 season, including $16 million investment in upgrades, among which are a new Snowdon 6-person bubble chairlift, South Ridge quad installed, new and improved K-1 Express Gondola, new RFID gates and terrain improvements. 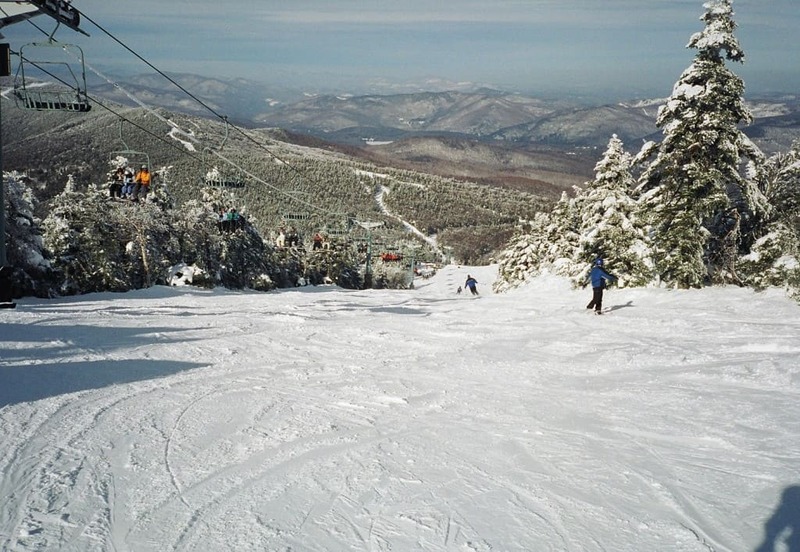 Additional investments include the purchase of Mendon Mountain View Lodge to offer convenient housing, snowmaking enhancements, with 44,000 feet of replaced and new snowmaking pipeline, the purchase of four new groomers and lift component upgrades. Shame none of that is going towards their underpaid and overworked employees.